Do you have a favourite illustrator? Is there a recent picture book or illustrated book that you have loved? If so, now is your chance to get involved in helping to nominate illustrators for the Bratislava Biennale of Illustration (BIB) 2019, the largest open competition of its kind in the world. IBBY UK and the International Centre for the Picture Book in Society at Worcester University are the joint UK nominating bodies. 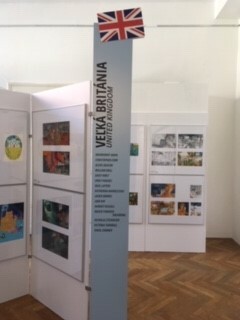 All nominees will be included in the international exhibition that takes place in Bratislava from 18 October to 15 December 2019 and will appear in the full-colour catalogue. An international jury will select 11 winners. Please send your ideas on who to nominate, or the titles of specific books to pamdix29@gmail.com by January 31st 2019. All UK nominees will have their work displayed on the IBBY UK website.